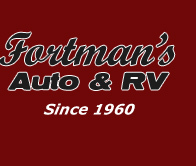 Fortman's Auto & RV has the parts, tools, and knowledge to service your RV. Call us today for a free estimate. Fortman's also services your car or truck. 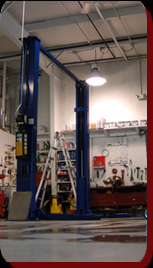 Everything from an oil change to a full tune-up, Fortman's can fulfill all of your auto needs. Fortman's Auto & RV is located in North West Ohio and has a complete showroom with many in stock accessories for all your RV and camping needs. Glyco-based - won't dry out seals or create odor in water tanks. Cover your new or pre-owned unit today! Call today to get your investment protected! 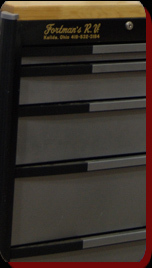 All materials copyright Fortman's Auto & RV Inc.
Website created by Boondox Media Ltd.